While being particularly enthusiastic about branding and photography, Inês's dedication to graphic design has won her several awards in outside-of-school projects. Her sociable and authentic personality makes her a cherished colleague. From the few countries she visited, Inês has developed a passion for travelling. This has led her into volunteering in a social project in Budapest, offering her several social skills, increasing her sense of responsibility and work ethic, which clearly reflects upon her graphic image. This also has enriched her views and perspectives on the world that surrounds her, especially in terms of cultural views. 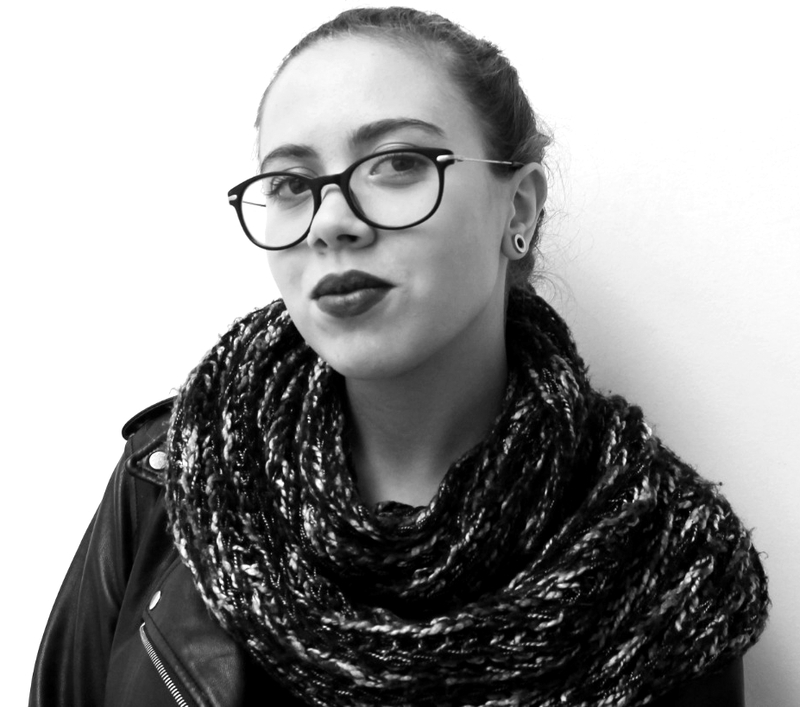 Looking into the future and post kulturspace internship Inês plans on pursuing a degree in communication design.